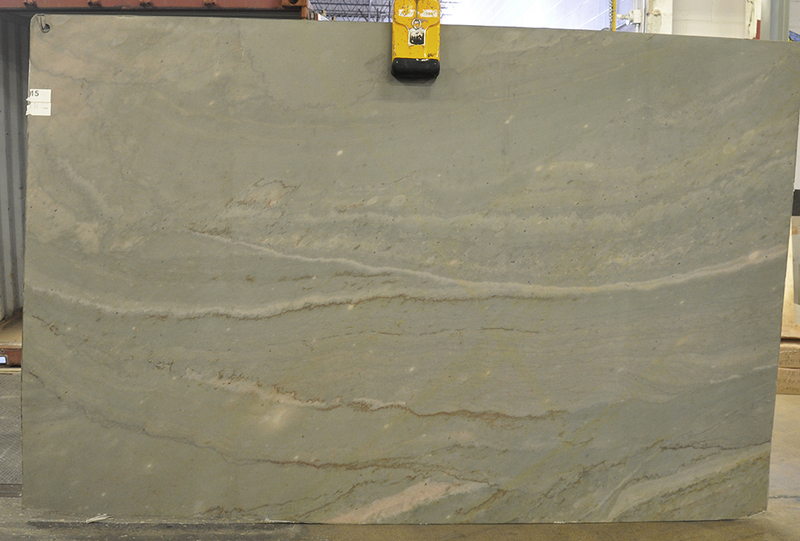 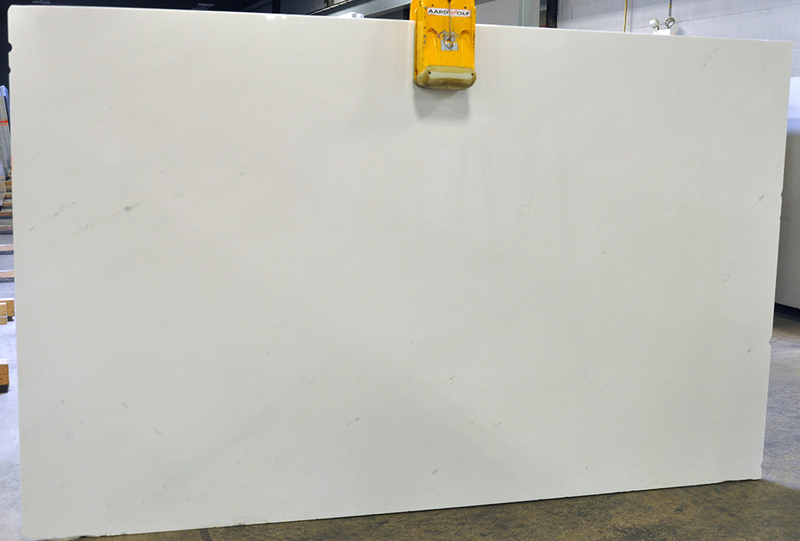 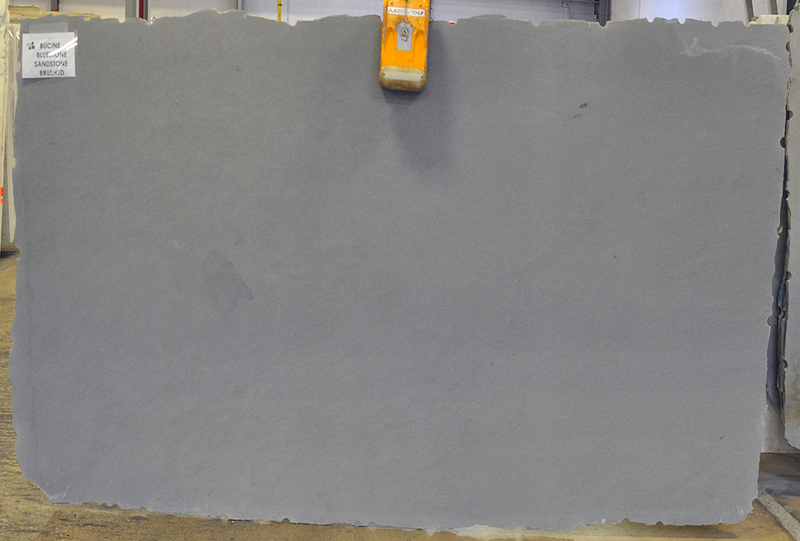 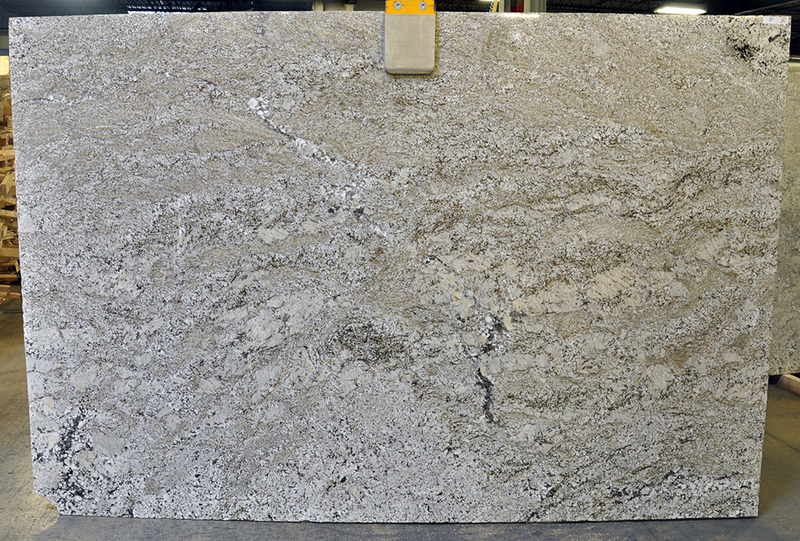 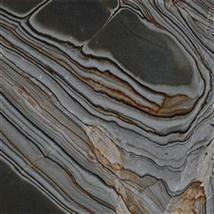 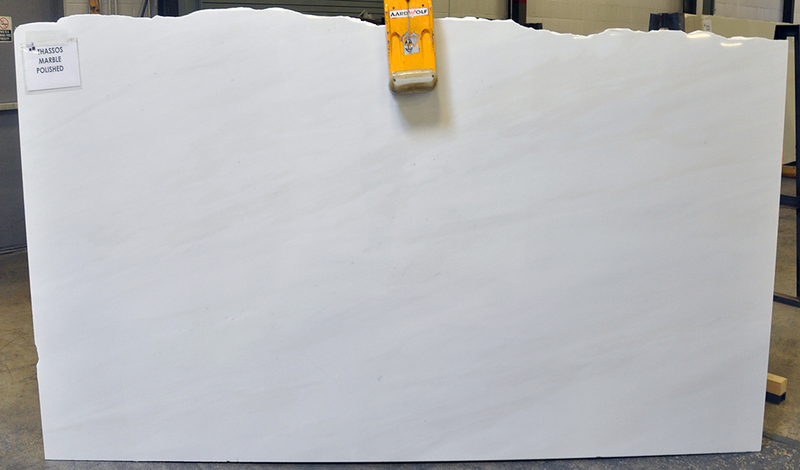 Please take a look at the new quartzite, granite, sandstone and marble additions to the MGSI natural stone inventory! 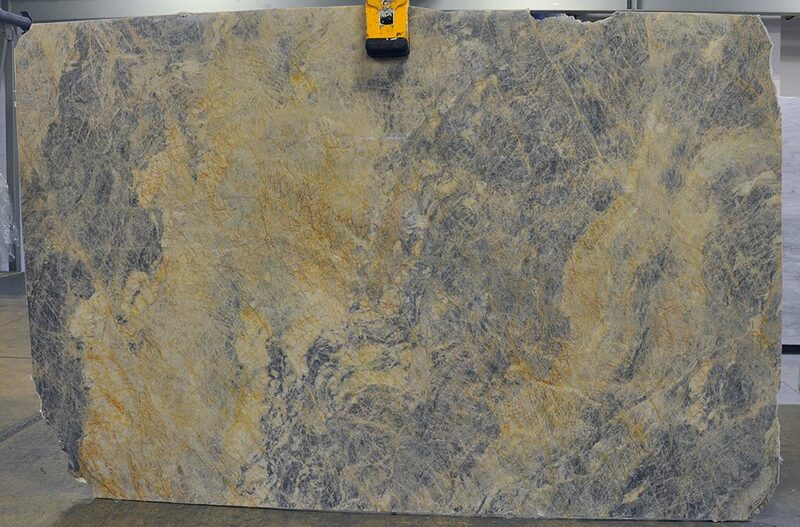 Do not hesitate to contact us if you have any questions! 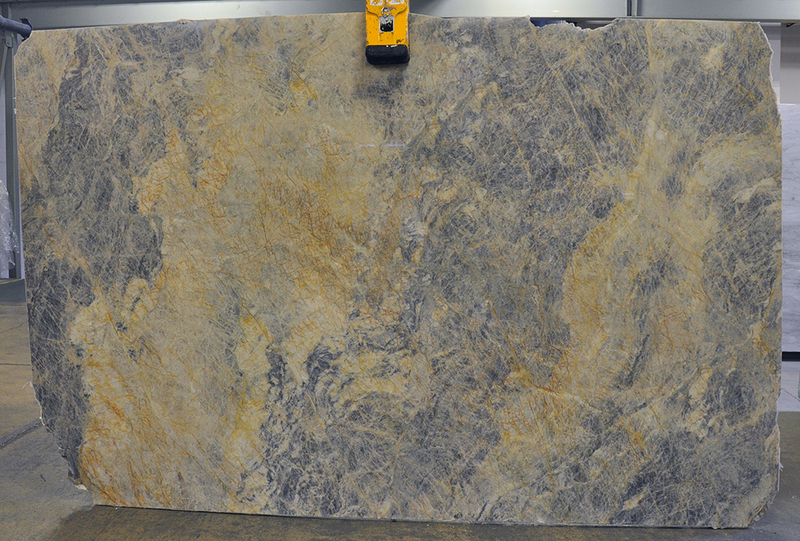 Browse through the NEW PRODUCT section of our website to see our new arrivals in natural stone slabs or click on an image below to see more information.